Suit Up Ministries - DADs...Do Not Diminish the Finish! DADs...Do Not Diminish the Finish! that you can still win the race in NASCAR? and like all real NASCAR fans…l have my favorite drivers. starting position does not always determine how you finish! he can actually win it from the back and take the checkered flag! does not have to define our final outcome! and is not a forgetful hearer but a doerwho acts—this person will be blessed in what he does. Life is not what happens to us…it is how we react to it! Remember its not always how you start…its how you choose to finish! 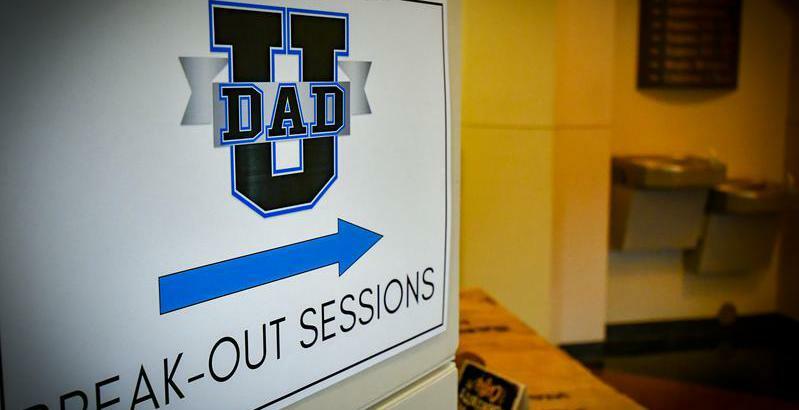 DADs…do not diminish the finish!